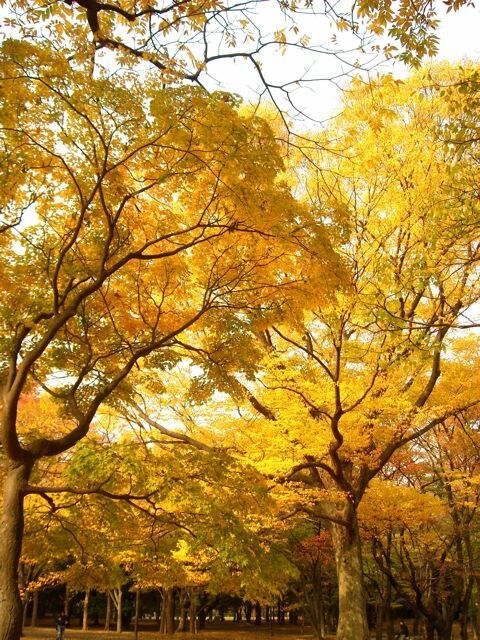 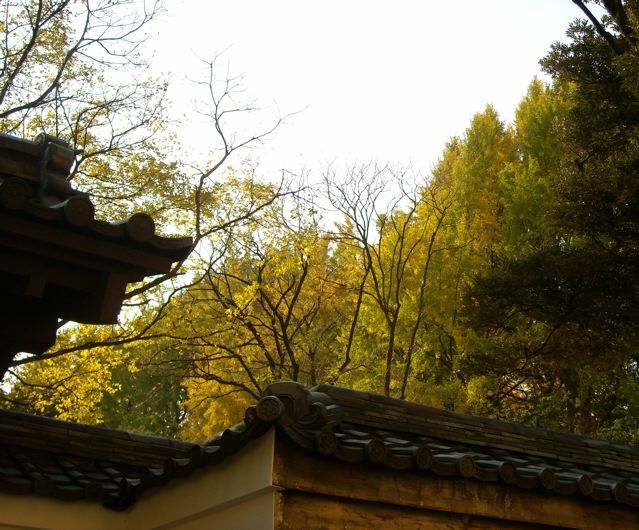 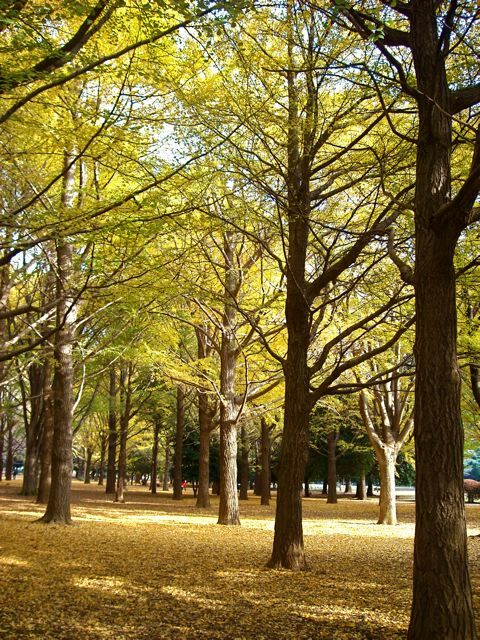 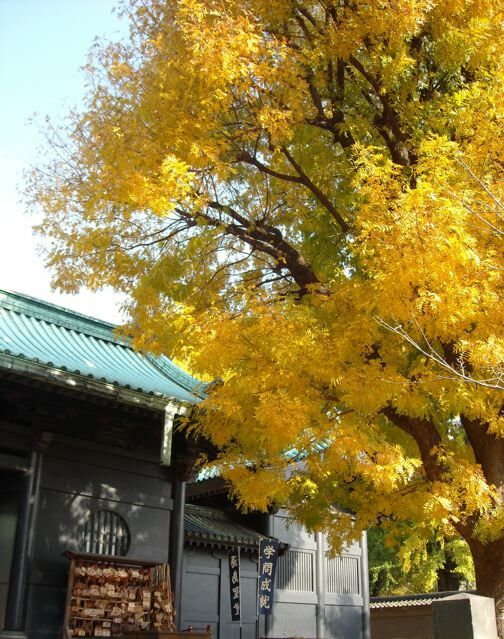 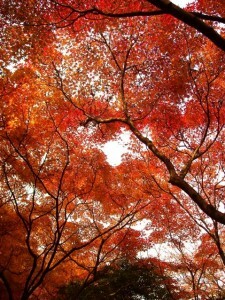 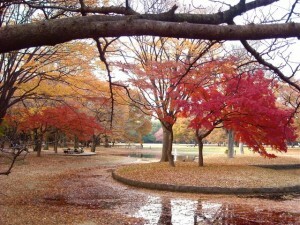 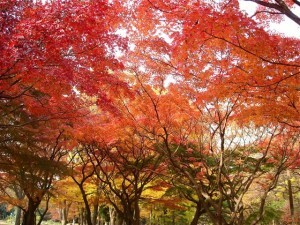 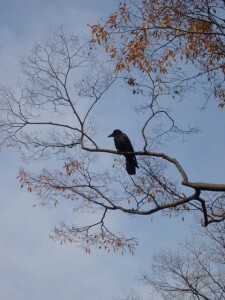 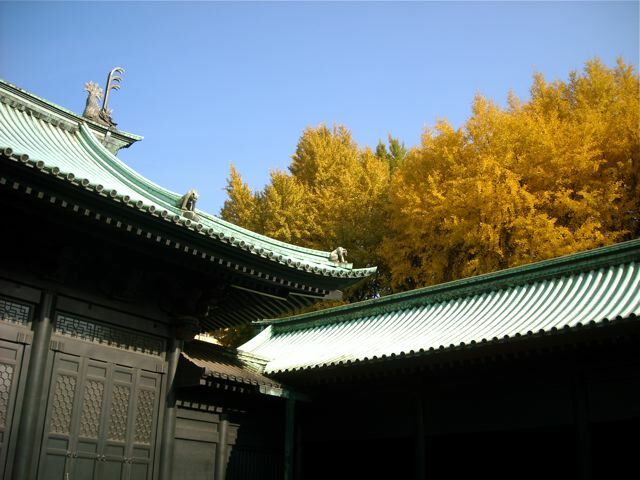 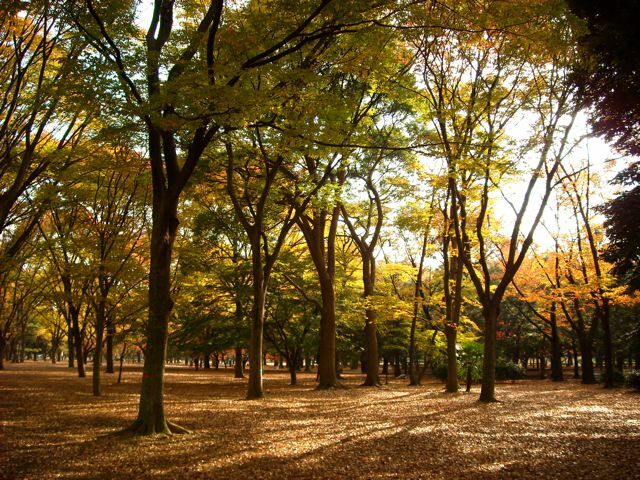 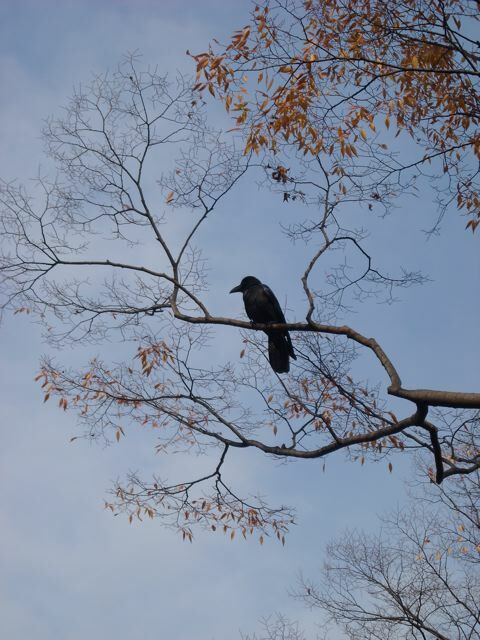 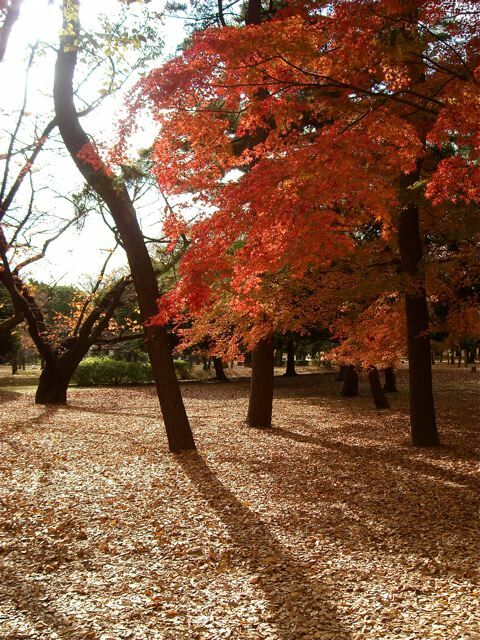 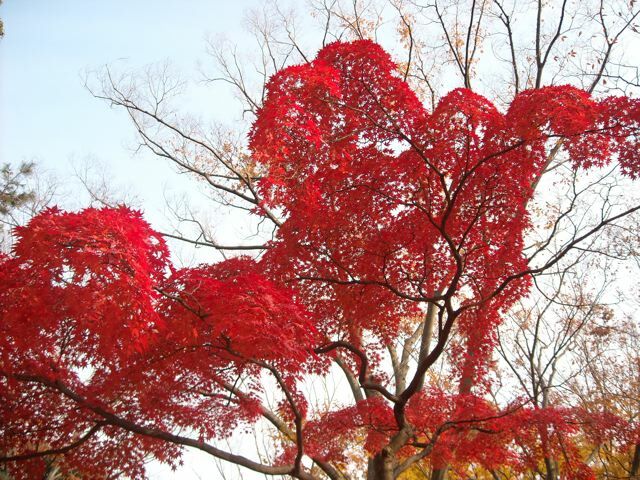 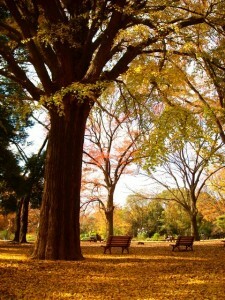 summer, we can enjoy beautiful autumn leaves this year. before I went to see my mom in hospital. 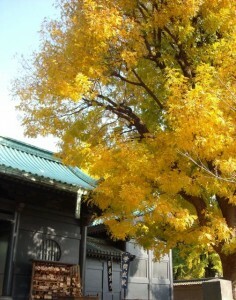 Trees of Both place had beautiful leaves.